Russell Spurr was based in Hong Kong for more than 20 years as the China and Far East correspondent for the London Daily Express and ABC Radio Network, and the chief correspondent and deputy editor of the Far Eastern Economic Review. He was one of the first Western correspondents to report from Peking after the establishment in 1949 of the People's Republic of China. 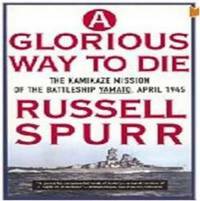 During World War II Spurr was in the Royal Indian Navy, and served in motor gunboats through most of the Burma campaign. 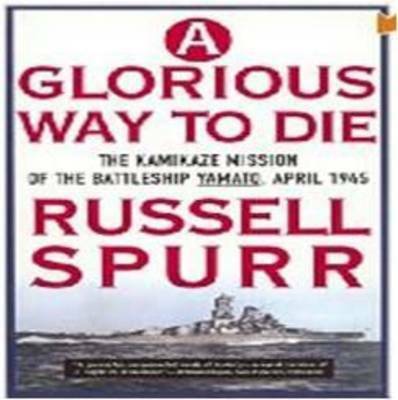 After the Japanese surrender, he was assigned to Kure, Japan, where he first viewed the vacant dock built for the Yamato and began to pursue the story of its demise. Spurr is also the author of the highly acclaimed Enter the Dragon: China's Undeclared War Against the U.S. in Korea.